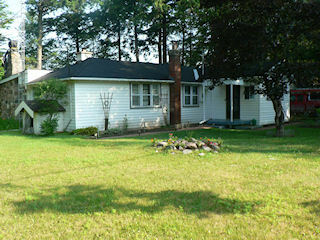 1200 square foot, 3 bedroom cottage on Paudash Lake. Sleeps 8 people. Located on over half of an acre on a quiet side road. 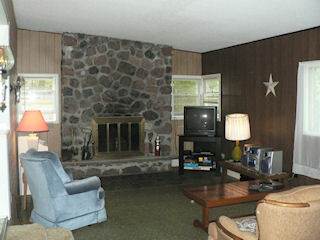 Large living area with a stone fireplace. 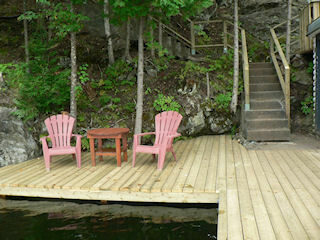 Stairs to 173 ft of shoreline with a boathouse. New dock and new deck overlooking the lake for great sunset views! Good swimming. Over 13 miles of boating and fishing. Tested well water. ATV trails accessible at the end of the cottage road. Cottage is on the Paudash Trailblazers snowmobile trail. new dock and 2 new decks. Westerly exposure for great sunset views! 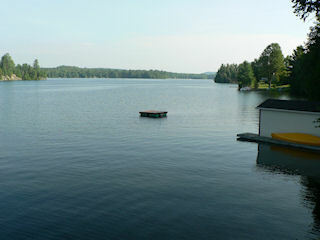 Summer (school holiday weeks) $1000 - Saturday to Saturday rental, check out 11:00 a.m. check in 2:00 p.m.